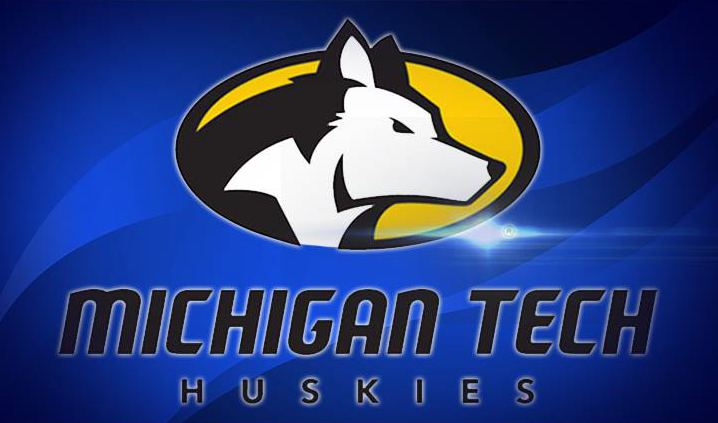 HOUGHTON – For the second time this season, Senior Elizabeth Kelliher of the Michigan Tech women’s basketball team has been selected as the Great Lakes Intercollegiate Athletic Conference North Division Player of the Week, announced Monday by the conference office. Kelliher helped lead the Huskies to a pair of key GLIAC wins at Purdue Northwest and Parkside this past week. Kelliher, a forward from Waukesha, Wisconsin, scored a season-high 21 points and had five blocked shots Thursday night during a 67-49 victory against the Pride. She followed that with 17 points in another Tech victory (60-47) at Parkside. Kelliher converted 16-of-18 shots from the field for the week (88.9 percent) and was a perfect 8-for-8 from the floor at Purdue Northwest. Kelliher’s scoring average was 19 points per contest for the week and she has poured in at least 10 points in each of her last four games. In addition to her impressive numbers on offense, Kelliher combined for 13 rebounds and had nine blocked shots in the two roads games. On the season, Kelliher is averaging 9.7 points, 5.9 rebounds, and 1.9 blocks per game. She is making over 57 percent of her shots from the field. The Huskies are 14-7 overall and 10-3 in the GLIAC as they get set to host Northwood Thursday and Saginaw Valley State Saturday. Thursday’s tip-off is scheduled for 5:30 p.m. with Saturday’s battle slated for 12 p.m. in the SDC Gym.